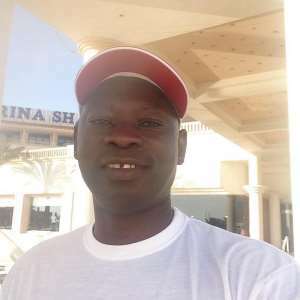 Mr Fuseini Bawa, General Secretary of the Ghana Athletics Association (GAA) believes the future is very bright as there are some potential world athletes who can win medals on the international scene in the near future. According to Bawa, a former national athlete, there are about 6 or 8 athletes that the nation can look up to for medals in the next Olympic Games in 2020. He said the Circuit Competitions have exposed local athletes who can rub shoulders with the foreign-based athletes. He said the Sekondi programme was exciting, however, the next competition in Cape Coast would be extra as ten schools have shown interest to take part. He named some of the schools as Mfanstipim, Adisadel, St. Augustine’s, Wesley Girls and Holy Child SHS all showing interest to compete on Saturday, February 24, 2018, at the Cape Coast Sports Stadium. He revealed that winners of the 15 circuit events are going to get prizes and noted that those who make very good times and distances or jump farthest may join the team for the Commonwealth Games, and be trained better for future events like the African Championship and the Olympic Games.